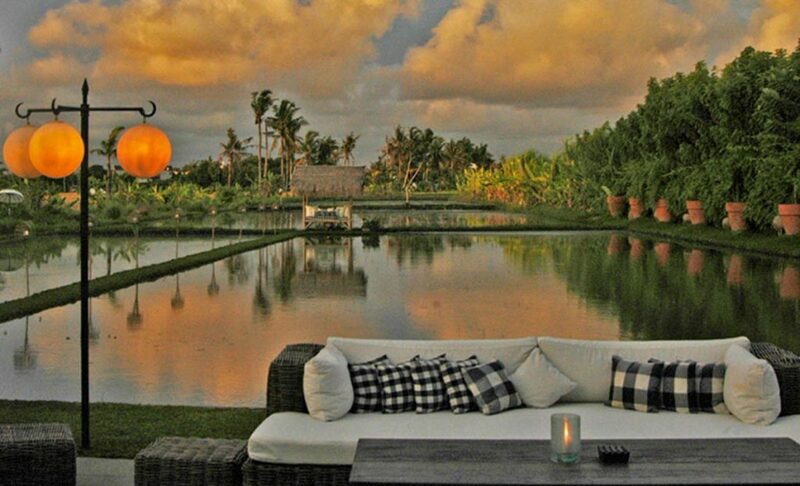 You’ve probably enjoyed sunset and seafood on the highly popular Jimbaran Bay or Kedonganan Beach. To this day, the two are main highlight experiences not to be missed during your culinary adventures on the island. 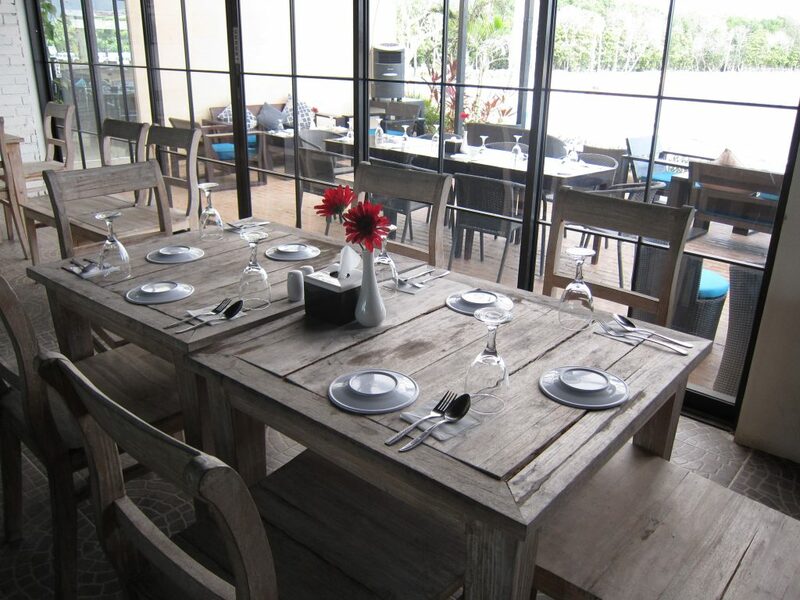 But there are also other recommended places in Bali for seafood dining promising finger-licking deliciousness. 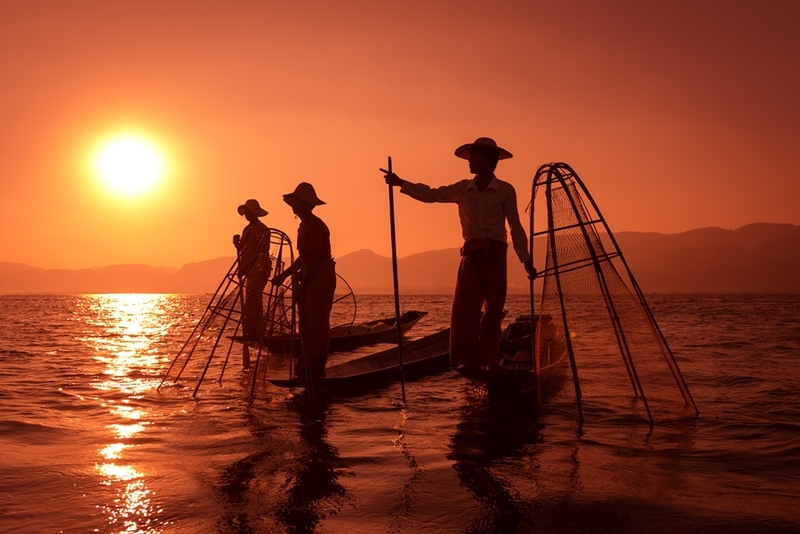 This coastal stretch in Kedonganan is renowned as a fishing village. It is lined with over a dozen different and restaurants serving fresh seafood where you can pick from live displays and order preferred from a variety of preparation styles. Pick a table at on the sand and enjoy your feast with ocean views as your backdrop. 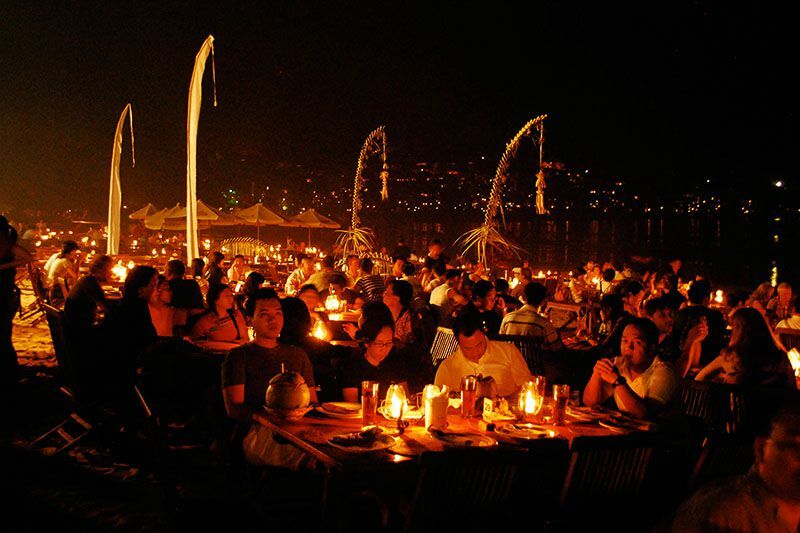 Similar to Kedonganan, this group of 17 restaurants on the sands of Jimbaran Bay, open before sunset and until late, offering mostly fresh-grilled seafood that you can enjoy at candlelit tables arranged on the sand. 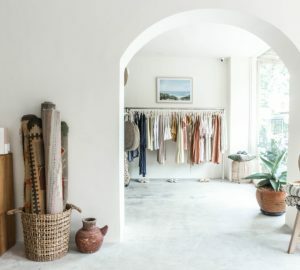 Jimbaran is more popular among domestic visitors and guests staying at the adjacent five-star resorts such as the InterContiental, Karma Kandara, and the Four Seasons. 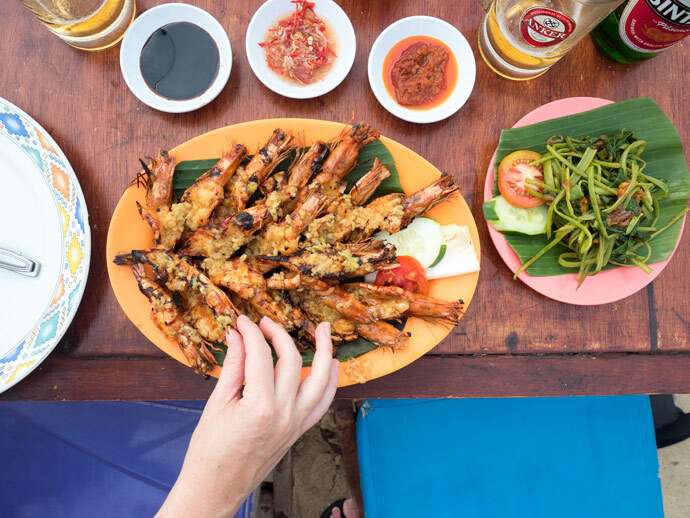 Overlooking Bali’s only wakeboarding park and with a unique concept, Benoa Fish Market is the next spot to head to on your next craving for seafood. It’s basically a supplier from where you can source your cut and packaged fish, shellfish and clams to cook back at your villa. You can have your picks cooked according to preference and pick a cosy spot indoors or out too. 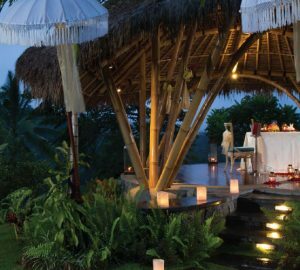 As one of the fine dining spots along Seminyak’s Jalan Petitenget, Sardine welcomes you into its impressive bamboo-beamed dining hall with alfresco platforms where you can enjoy lush rice paddy views. The menu here is a regularly changing one, but mainly features healthy and tasty seafood combined with home-grown organic produce. Insider’s tip: lways ask for the fresh catch of the day. Part of an acclaimed Hong Kong restaurant chain with 25 venues Asia-wide, Ah Yat features built-in tanks holding over a hundred types of live seafood. Authenti Cantonese cuisine and live seafood selections are the main highlight of Ah Yat Abalone at RIMBA by Ayana in Jimbaran. Take your pick and the chefs perfectly grill, steam, barbecue or fry your selection with a choice of Asian sauces. XO sauce? Yes, please! 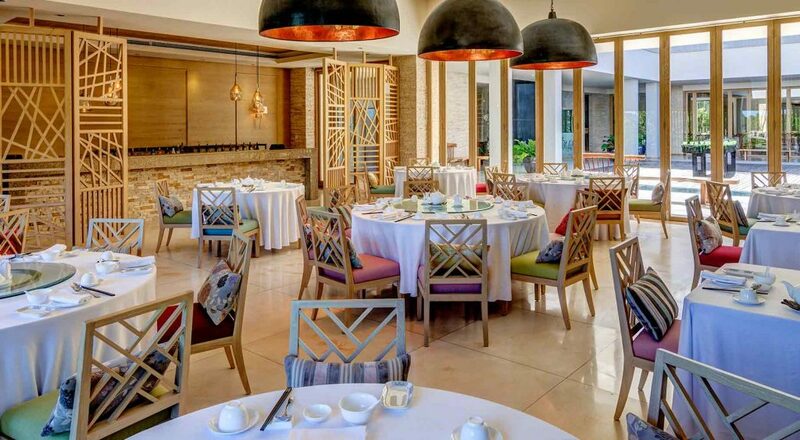 Overlooking the tranquil east-facing coast of Nusa Dua, Arwana at The Laguna Resort in Nusa Dua features an open kitchen concept with a live display where you can select your lobster, barramundi, or crab, and witness the chefs as they prepare your dish. 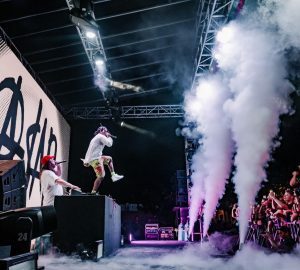 A seafood BBQ also features nightly, accompanied by groovy beats by live DJs. A Louisiana-style’ seafood spot in Seminyak, this franchise on Jalan Petitenget welcomes families for a fun feast over crabs with no need for cutlery. 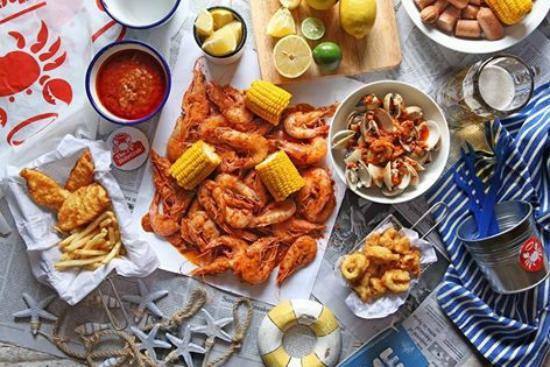 Simply don on a bib, and enjoy a hot bag of prawns, crab, crayfish, clams, sausages and sweet corn ‘on’ your table. The best place to get dirty. In a good way.